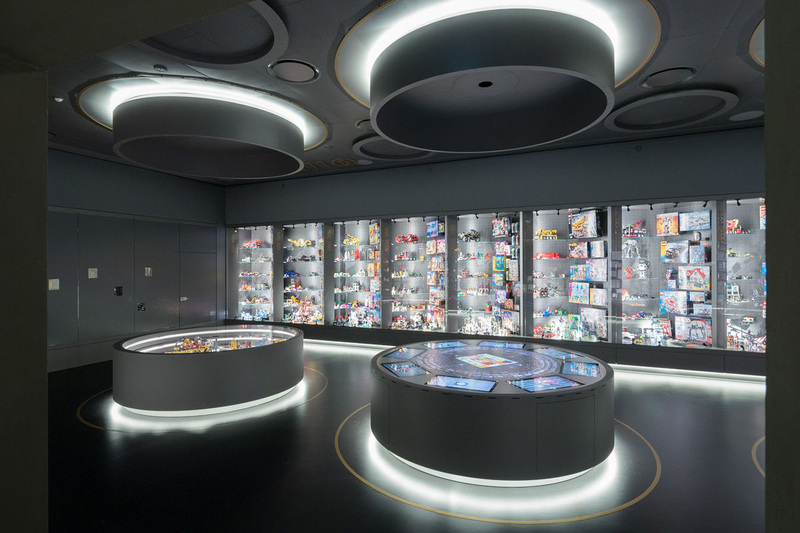 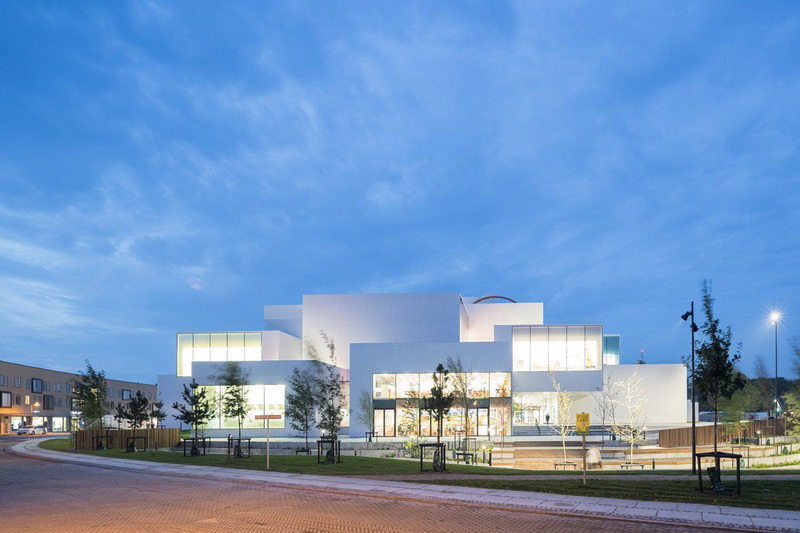 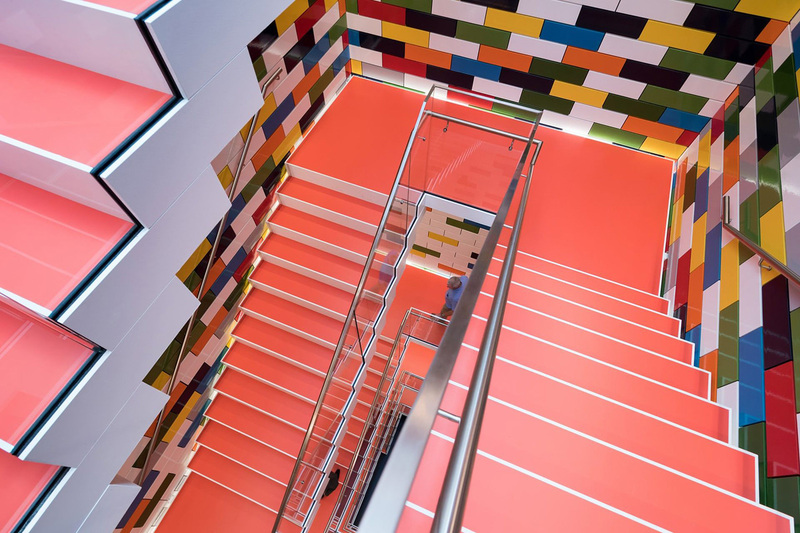 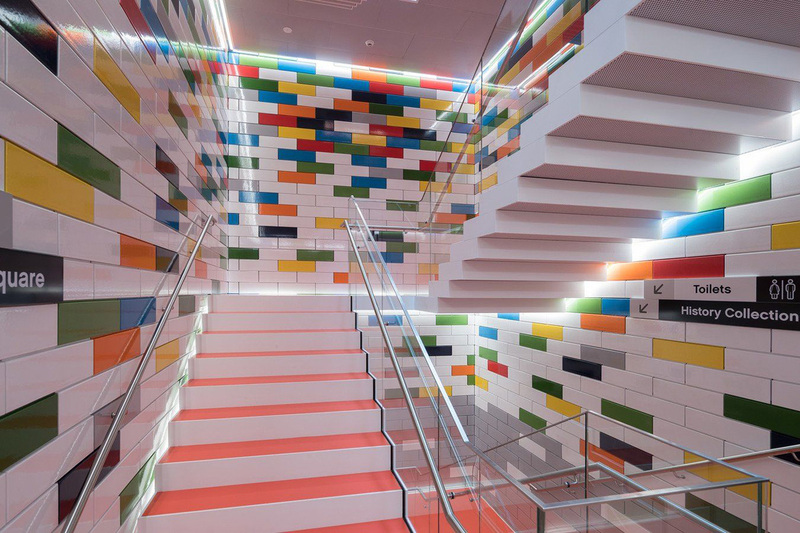 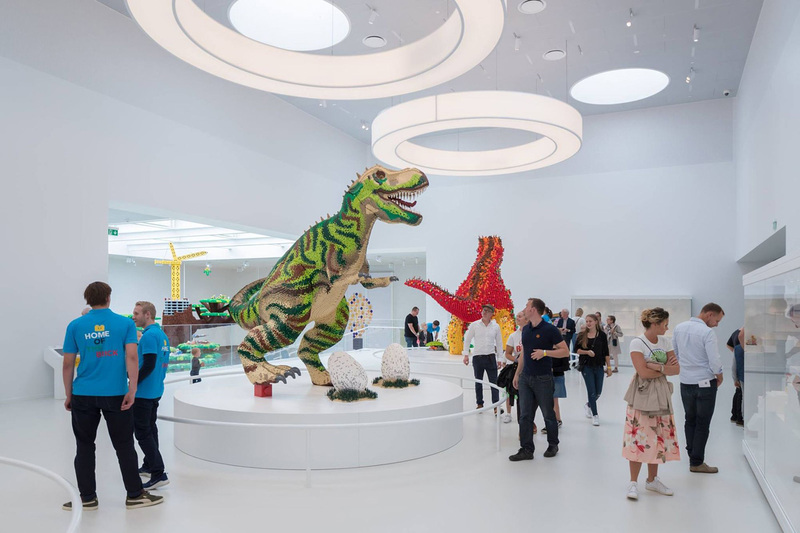 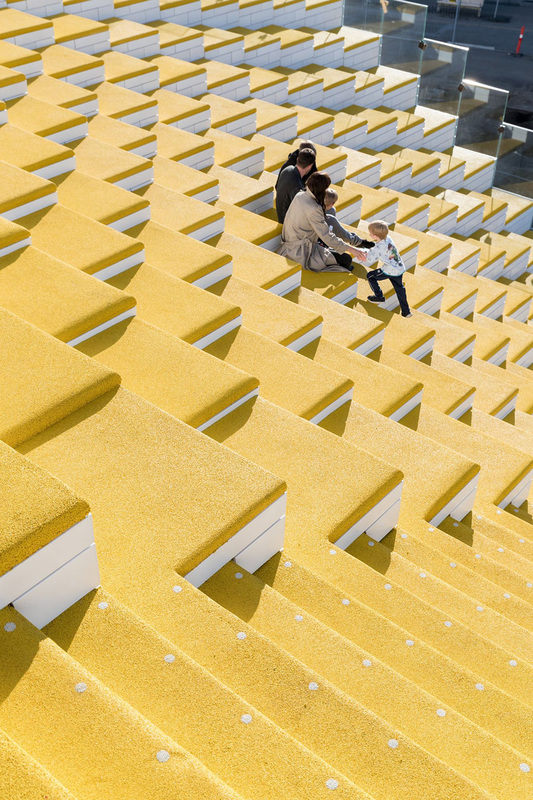 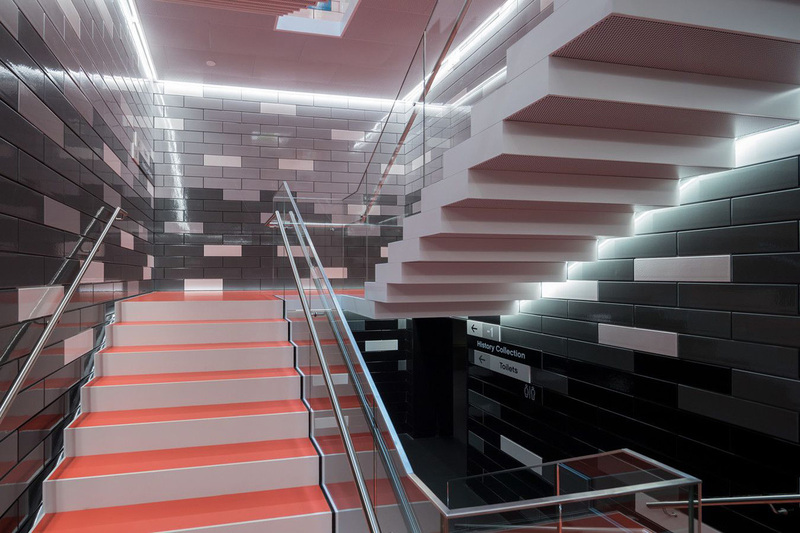 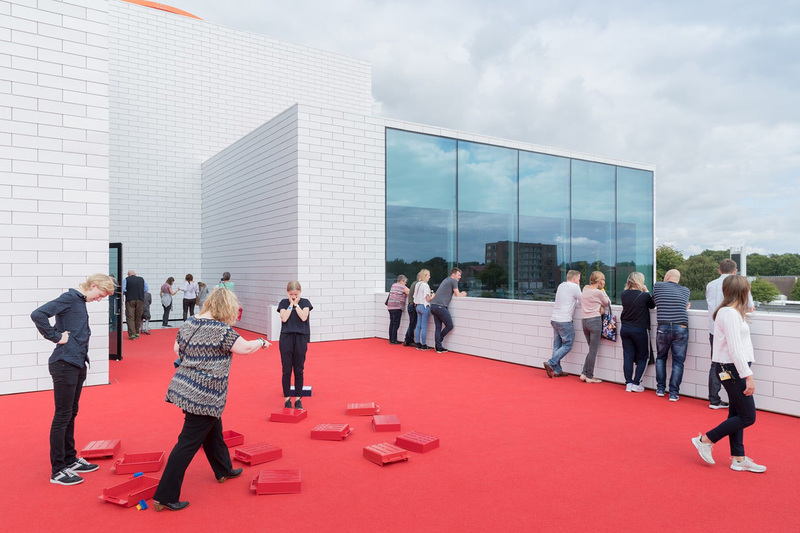 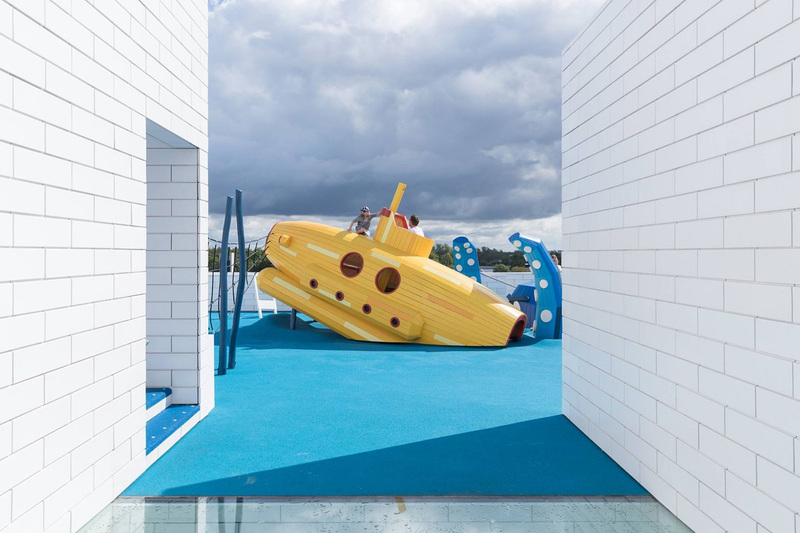 The LEGO House in Denmark has recently opened its doors to the public. 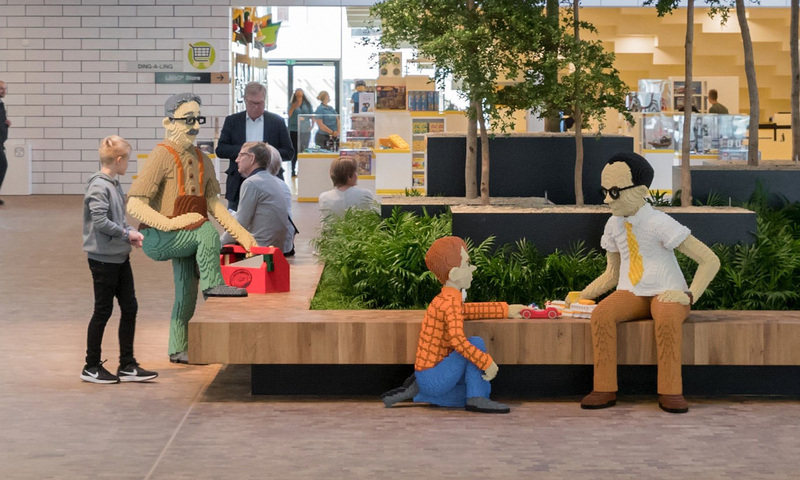 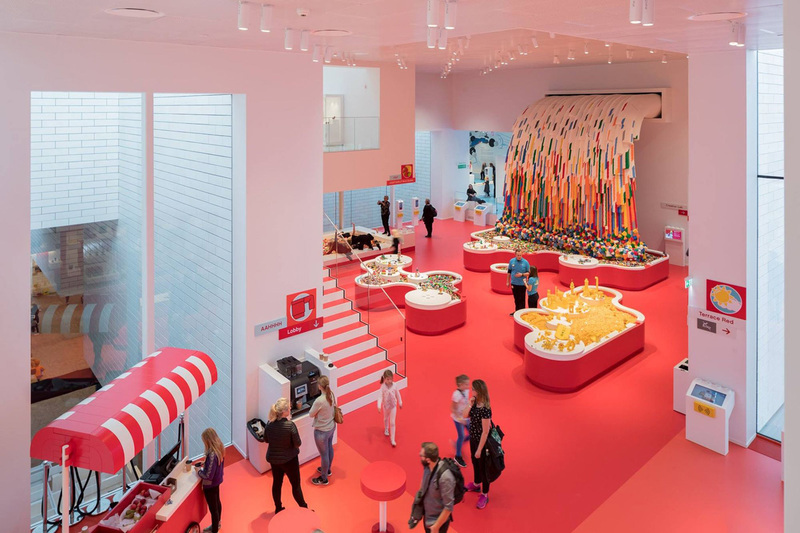 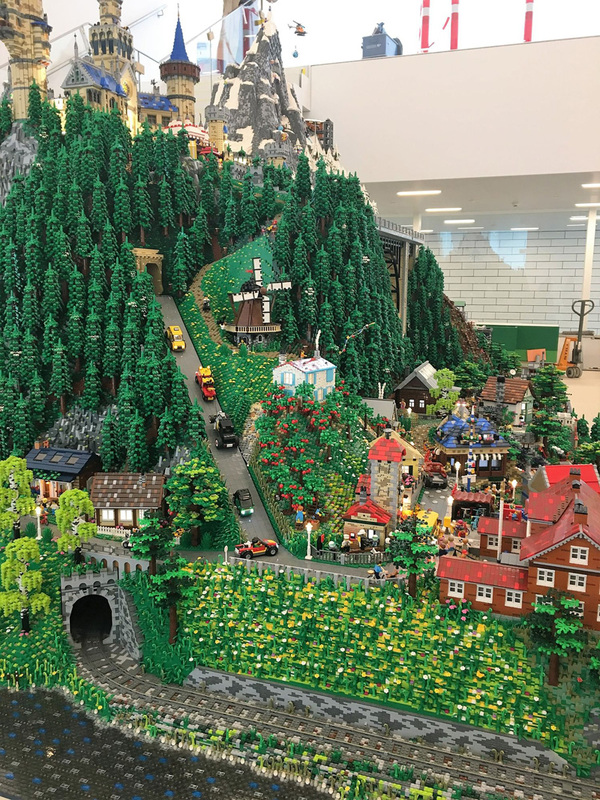 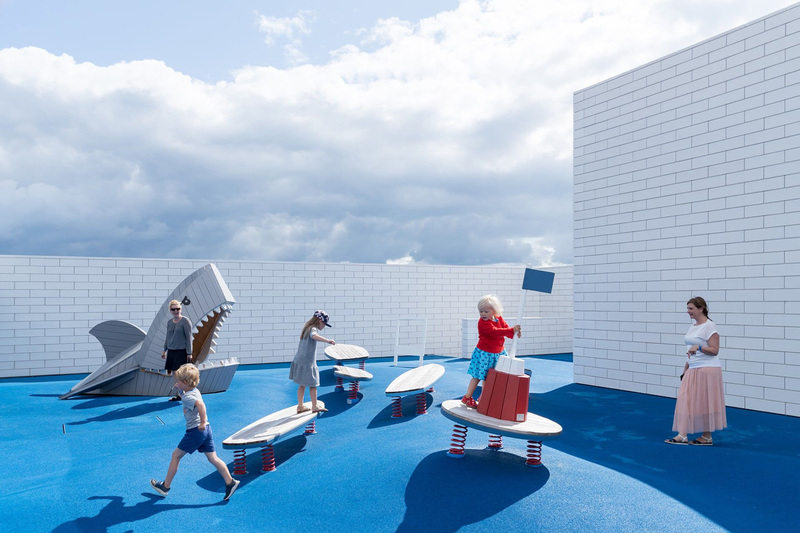 Located in the town of Billund, where the iconic brick was first invented, the institution has been conceived as an immersive experience center, which includes paid attractions as well as areas that are free and open to the public. 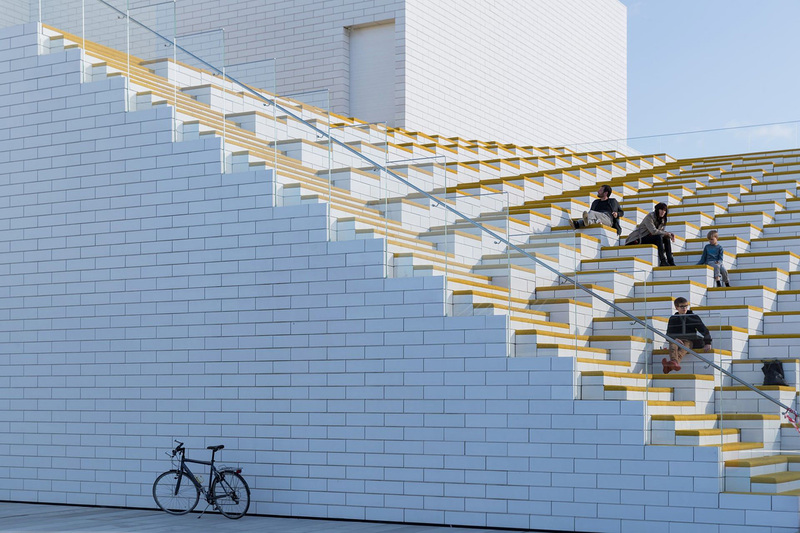 Designed by Bjarke Ingels Group, the building features 21 white bricks stacked on top of one other crowned by an oversized 2×4 LEGO block named the ‘Keystone’, all of which are photographed by Iwan Baan. 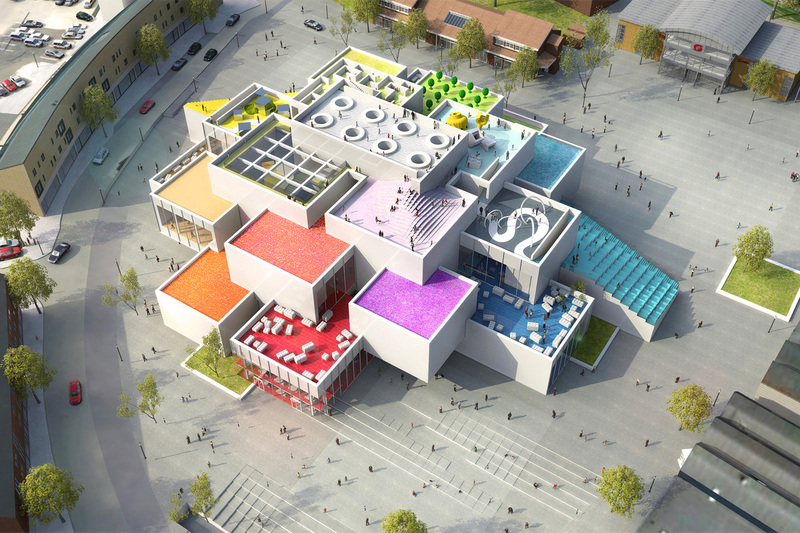 The ground level includes a store, three restaurants, conference facilities, and a 2,000 square meter public square. 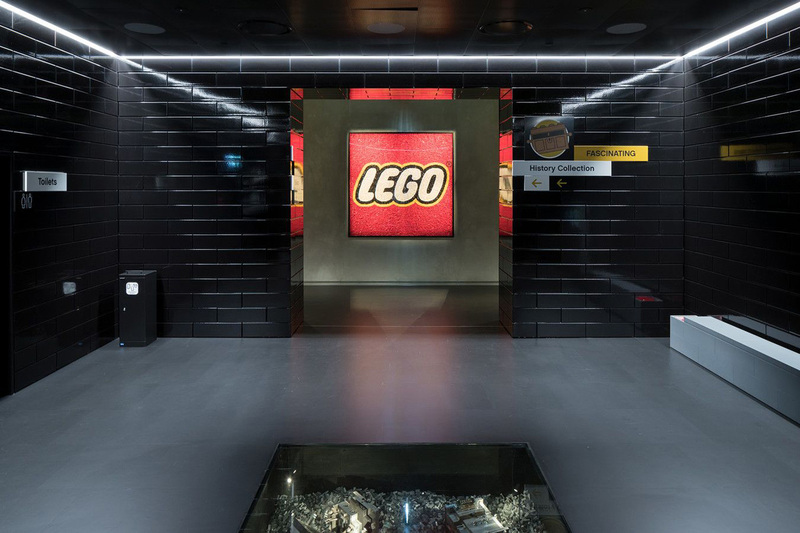 The company’s story will be told in the history collection located in the basement, while the masterpiece gallery – which includes fan creations – will be located at the uppermost level. 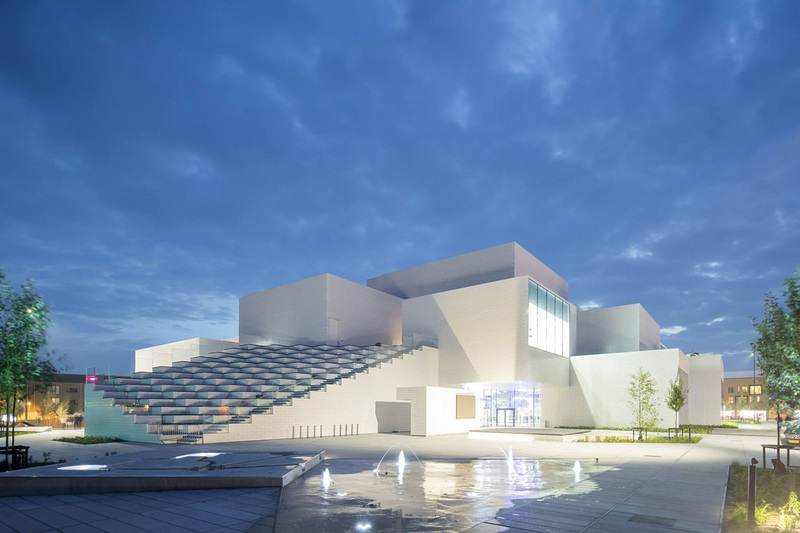 Non-paying guests are able to walk to the top of the building to enjoy views from the outdoor terraces. 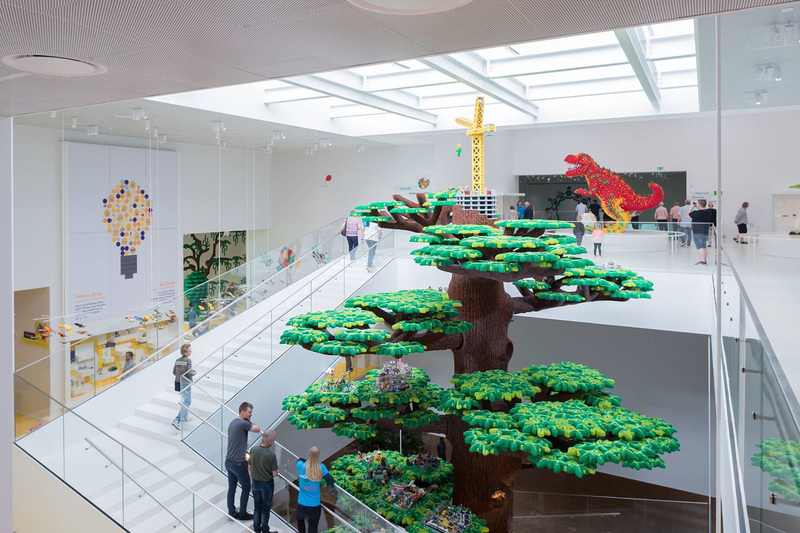 And for sure you will find some of the biggest Lego sets ever made to play.